Many homeowners are struggling to reduce their heating and cooling bills – something that can make up over half of your total utility expenses. An AC unit consumes the most energy as cool air dissipates faster than warm air. Thankfully, there are ways you can run your unit more efficiently without increasing your usage. Superior Air, your air conditioning installation expert, lists four ways to make your AC more efficient. The unit will work more efficiently if there’s no debris or dirt in the outdoor condenser. All you need to do is use a garden hose to wash the condenser. You may also use a coil cleaner for the more stubborn dirt and debris. It’s also a good idea to keep the area around the condenser clean. For a more thorough cleaning, we recommend contacting us and taking advantage of our expert air conditioning maintenance services. Another simple way to make your AC unit run more efficiently is by keeping the vents free of clogs and blockage. You can do this by vacuuming the actual vent as it’s is more efficient than sweeping the area. Additionally, we recommend keeping items like blinds and furniture from blocking the vents so they don’t retain dirt and debris. It’s important to clean or replace dirty air filters. Not only do they restrict airflow, which can end up damaging the unit, but dirty filters can also lower the air quality in your home. As a general rule, you want to clean dirty filters every month. Take this opportunity to replace any damaged filters, as well. Finally, schedule a tune-up. The unit may not show it, but it may already require some much-needed repair or maintenance. 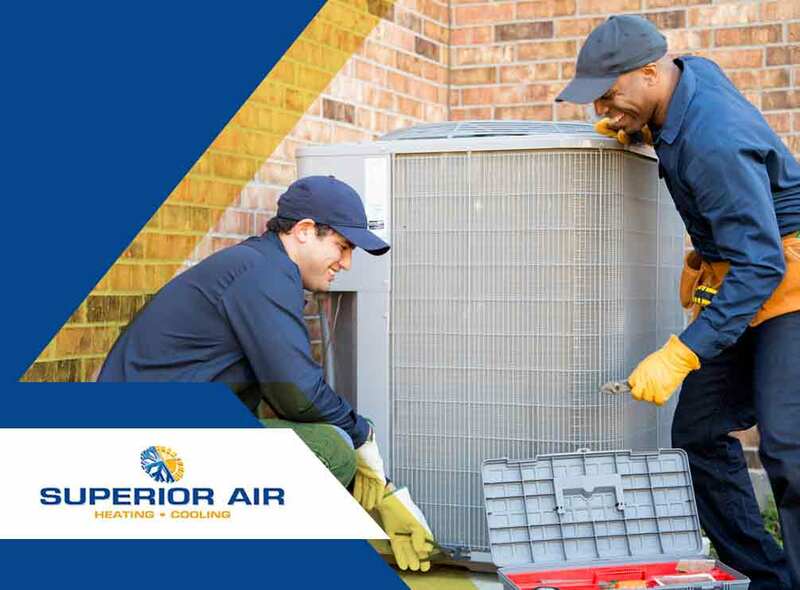 We recommend calling Superior Air, as it’s easy for someone untrained to miss problems due to how complex the AC unit is. At Superior Air, we offer expert air conditioning repair and maintenance services. Call us today at (865) 221-7970 for more information on our products and services. We offer air conditioning installation services in Hanford, CA.